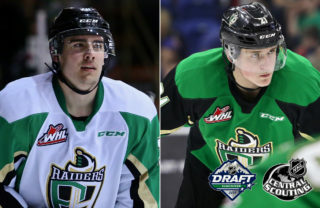 Prince Albert, SK – The Prince Albert Raiders are being represented by eight picks from the 2018 WHL Bantam Draft at provincial camps for the 2019 Canada Winter Games. 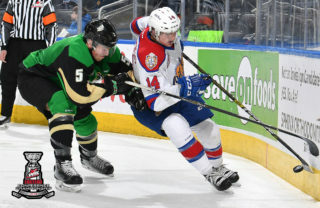 These provincial camps are used to determine the rosters for the 2019 Canada Winter Games, which will be held in Red Deer, AB in February. 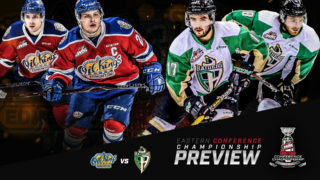 This tournament will take the place of the WHL Cup this season. 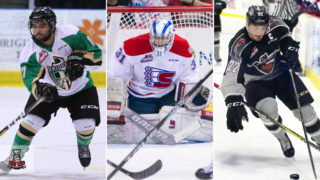 The Raiders were represented by five players at the 2017 WHL Cup in Calgary: Kaiden Guhle and Ozzy Wiesblatt (Alberta); Jakob Brook and Evan Herman (Manitoba); and Cohner Saleski (Saskatchewan). 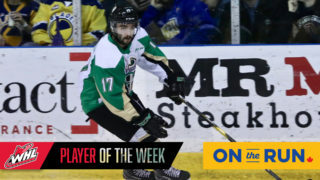 Prince Albert Raiders season tickets for the 2018-19 campaign are available for purchase. The Early Bird Deadline is on Friday, June 15. 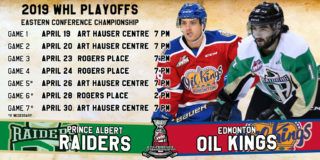 Visit the Raider Office, call 306-764-5348, or head to raiderhockey.com/season-tickets for more information.